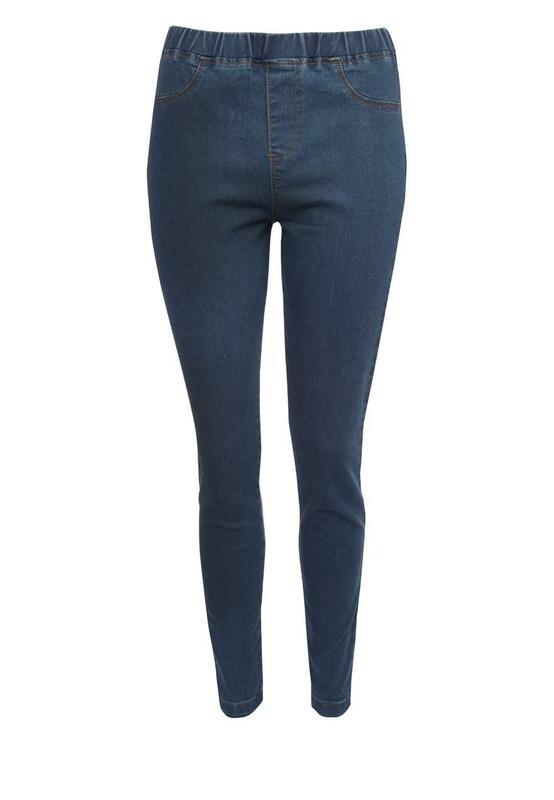 An absolute essential for any woman's warbrobe… the skinny jegging! 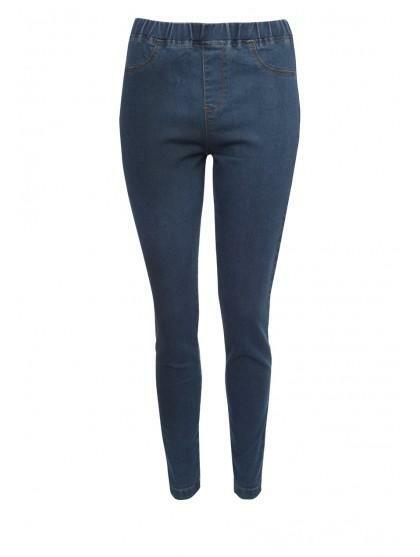 Featuring a flattering skinny cut and an elasticated waist for comfort. These versatile jeggings are suitable for any occasion and for any look. Wear dressed down on a weekend with an oversized jumper and boots or glam up for a night out with a pretty top heels and a big bag.